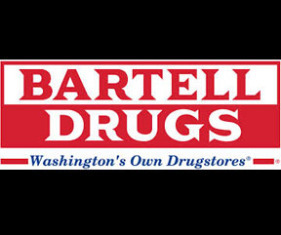 Bartell Drugs is a family owned company. We are honored to be a part of the Puget Sound Community and dedicated to the neighborhoods our stores serve. Bartell’s commitment to the vitality and well being of our customers and employee associates is the foundation for our community involvement.